 In response to the current situation women face in Hollywood, and the actions of women writers and actors who create their own work, please join the Writers Guild Foundation and Stephens College MFA in TV and Screenwriting to talk about entrepreneurship in Hollywood through the female lens. While the immediacy of social media is offering a speed of change only dreamed about a decade ago, it can also leave us feeling isolated and at sensory overload before breakfast. We would like to offer our community a chance to gather and process together. Instead of our usual panel format, we are asking you to submit questions and participate in the dialogue with our stellar panel. E-mail your questions to howiwrotethat@gmail.com with the subject line “Town Hall Questions” by Wednesday, January 10. Nicole Yorkin – Executive Producer, Z: The Beginning of Everything, The Killing.